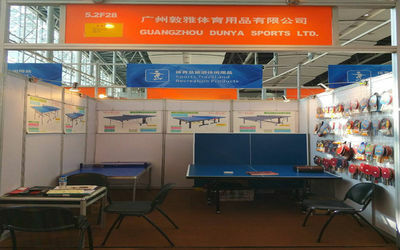 We have been a leading manufacturer of various indoor and outdoor table tennis tables since 2003 in China. As pursuing perfection in quality and customer service to achieve timeless dedication and trusted performance, we grew fast and have solidified good reputation in the market. 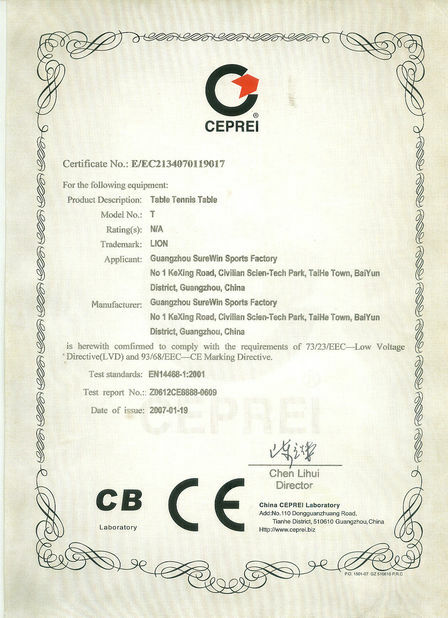 We cooperate with many famous brands all over the world and our products designed to meet the Europe and USA standard. We are also looking for innovative ways to make safer and durable products. 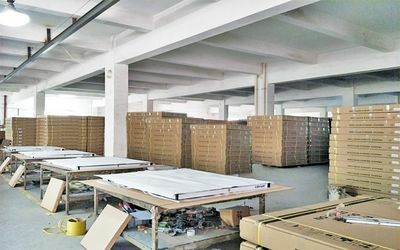 The MDF boards are graveled with the most advanced roller-coating technology, which can keep the top surface very smooth, clear and neater. 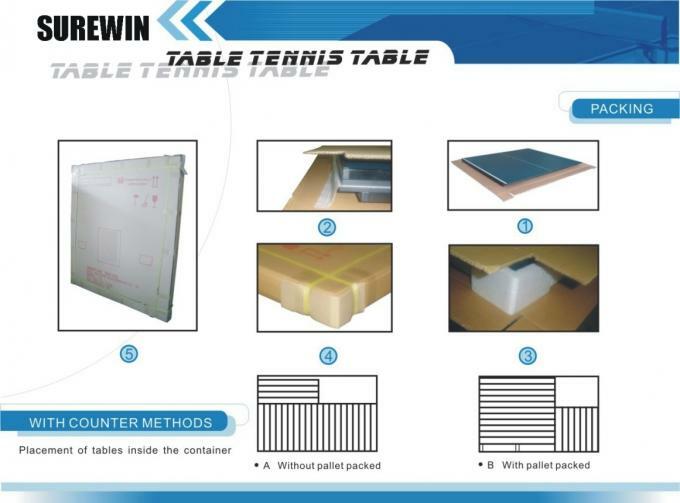 And the popular table frames including style U, T, Y are made with fancy design and improved safety standard. 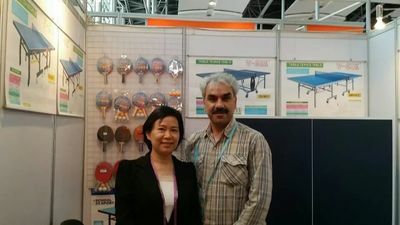 We can also supply Table Tennis Racket, sets, and Blade in different quality, and many Table Tennis Accessories, Ball, Racket case and Table Tennis Robot. 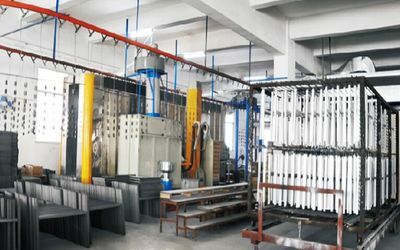 In recent years, we have been investing in the industrial real estate market while innovating in the field of sports goods to satisfy the growing needs of our customers. 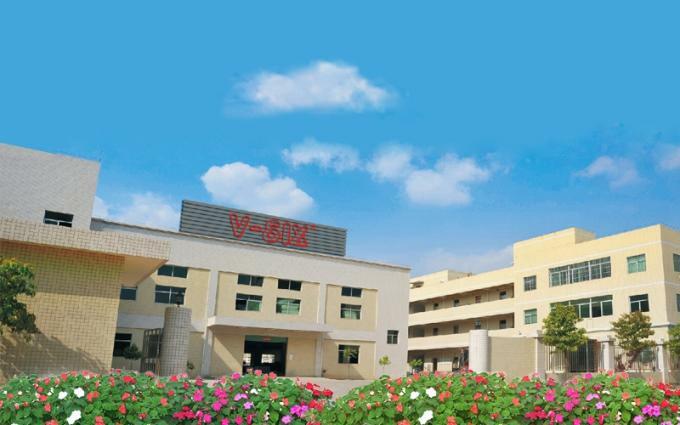 In the future, we will also continue to do business with the purpose “continuous innovation, quality perfection, customer first” all the time, and we are looking forward to your visiting and consulting. world widely to different nationality. 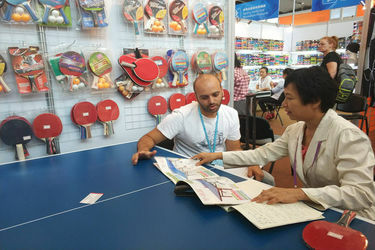 market and enjoy the good reputation for our innovative products and perfect quality. and unique Roller-Coating technology and Screen Printing to improve our production. first" all the time, and we are looking forward to your visiting and consulting. know well the new tendency for sports world. With the development of internet, we pay more attention to the needs of customers. 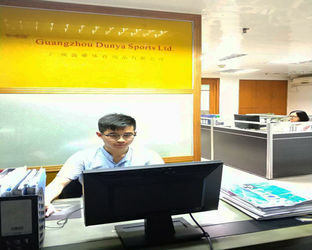 buy our new office in the new Guangzhou City of knowledge. 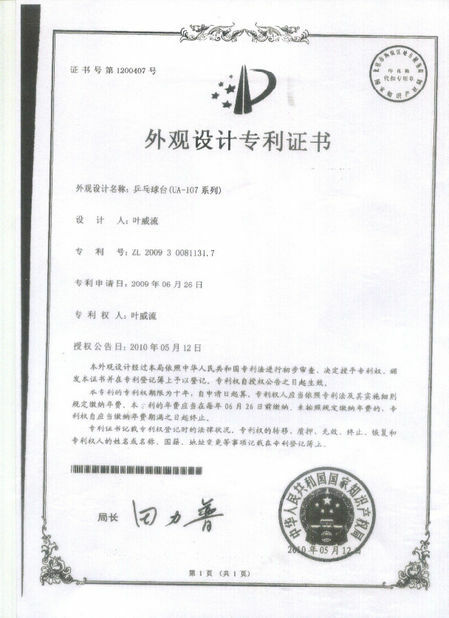 to the comany which management well and bright future.